If you take a look in the recent ratings for WhatsApp in the Marketplace you’ll notice that many user still wait for the option to change the background in their chats. While we have seen many features added in the last months this is one of a few features that is still missing compared to iOS or Android. However, now a German WhatsApp-translator revealed that this feature is coming very soon, as the team behind the app asked him to translate the following text into German. Last week Nokia startet to roll out its Nokia Black update. 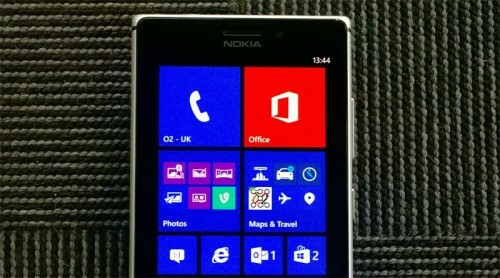 First the update was made available for the Nokia Lumia 1020 as well as the Lumia 925. Meanwhile more devices have received the update, including my Nokia Lumia 920. The update brings notifications to the glance screen, updates to apps likes Nokia Camera and completely new apps like Nokia Folder, Nokia Beamer and Nokia Story Teller. Today is the day! In Abu Dhabi Nokia is holding its annual event – the Nokia World – and is going to present new devices and maybe new services. 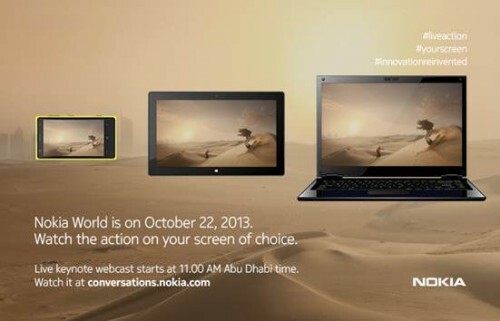 In case you want to follow the event live and cannot make it to Abu Dhabi, you can still watch the live webcast. The transmission kicks of at 8AM UK time, 9 AM German time, and 11 AM Abu Dhabi. 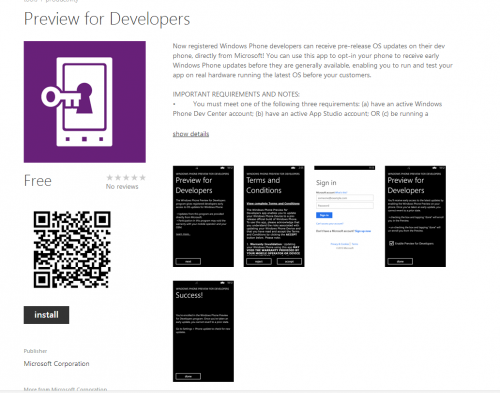 In case that you have a developer’s account or a dev unlocked device you can now easily update your Windows Phone 8 device to Microsoft’s GDR3. Just download this app onto your device. Thereafter just open the app, follow the steps and search for updates on your phone. 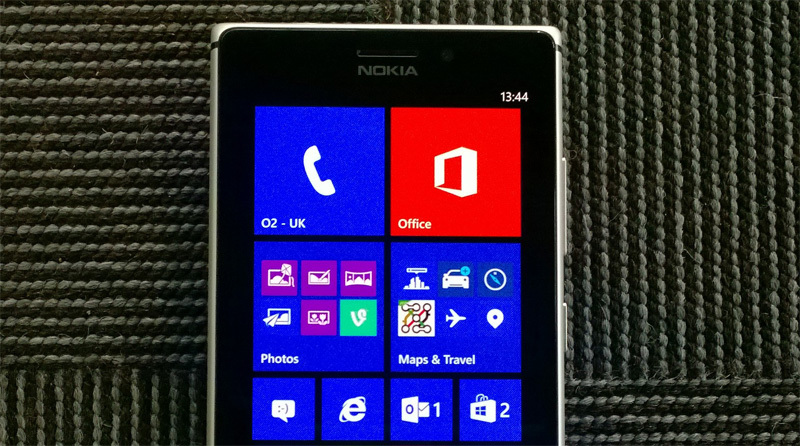 The folks over on My Nokia Blog have created a video showing the changes coming with GDR3.